Thank you for purchasing a session with Debi Rose. and your order confirmation number. 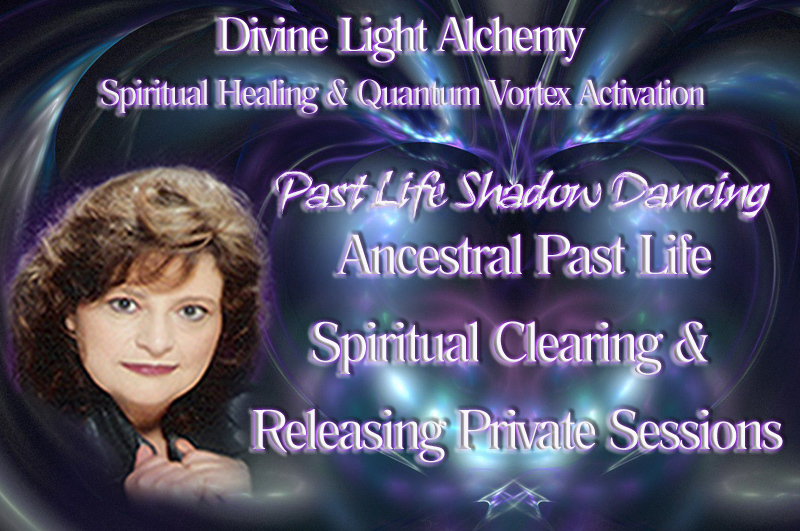 Past Life Shadow Dance Clearing Session. and we’ll assist you with what ever you need.